2019-2020 Maroon Guard Applications can be found under the Tryouts tab. 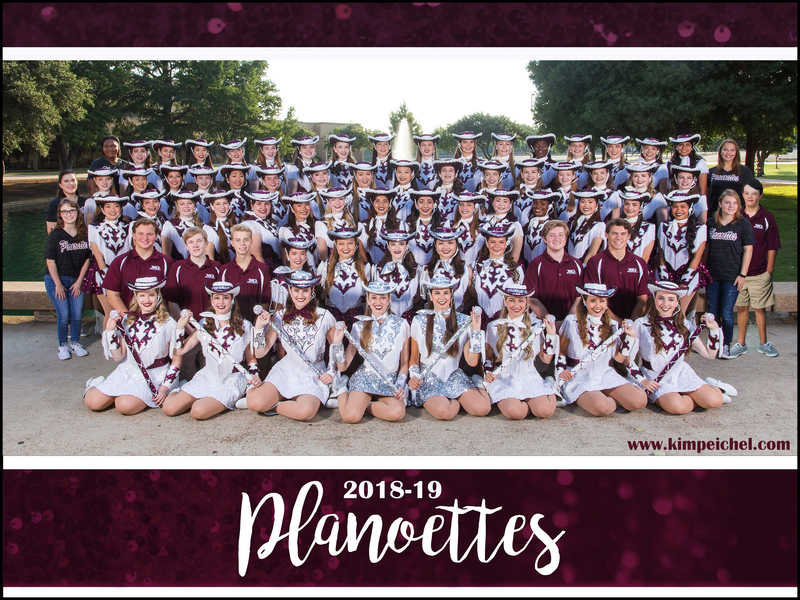 Planoettes - the Pride of Plano! If you don't already have a Membership Toolkit account, select "New User" and "Create Account" and fill in the name, email, and password information.